I am often inspired by the life stories of really successful people. Some, like Oprah Winfrey,Folorunsho Alakija have come from pretty basic circumstances. Others, like Bill Gates, come from rather ordinary white American upbringings. Others are the children of successful people like the Otedolas,Dantatas,Adenugas,Atikus,Dangotes founder of Dangote Group. One part of these individuals’ lives I have never quite considered is what books they read – what are their favorites, and have those books influenced them, inspired them, or simply entertained them? These two books provide new twists on the study of economics, pulling together seemingly unrelated phenomena and showing their relationships. In the first book, such chapters as “Why Drug Dealers Still Live with their Mothers,” describes the entire corporate structure of drug kingpins and the fact that the corner drug dealer would make more working at McDonald’s. The second book is just as “freaky,” with compelling chapter titles such as, “What do Prostitutes and Department Store Santa’s Have in Common? 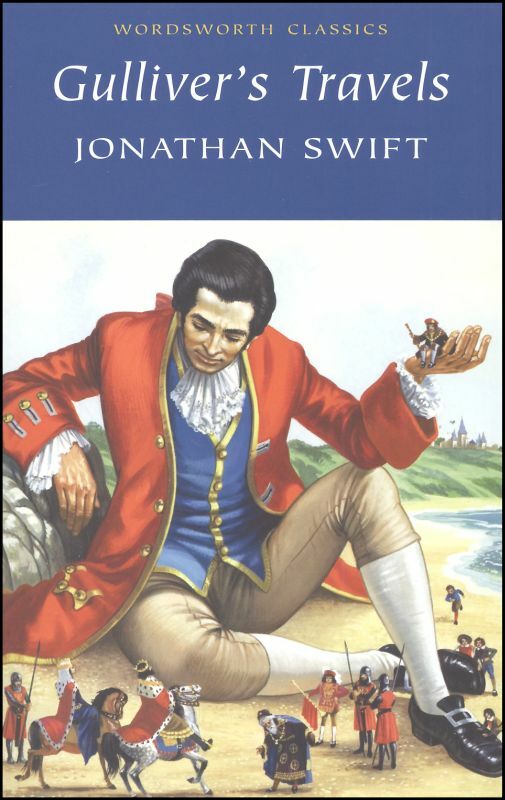 Johnathan Swift was a satirical writer of the 18th century who criticized England, the self-righteousness of governments that rule over others because they are somehow more enlightened or morally correct (referring to England’s ruling over its colonies), and the foibles of human nature in general. 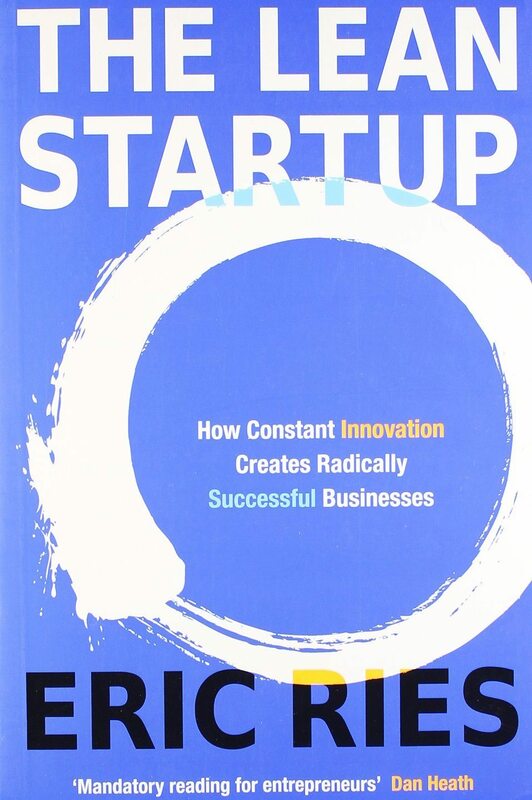 This book proposes ways in which new startups can scientifically, more efficiently, and more rapidly test out their innovations, so that money and time are not wasted. As such, the methods proposed by Ries, are operational both in a college dorm room and in a corporate boardroom. Clearly, this is a book for today’s entrepreneur. According to Branson, he began reading the book while in the bathtub and was so absorbed and disturbed at the same time that he could not stop. 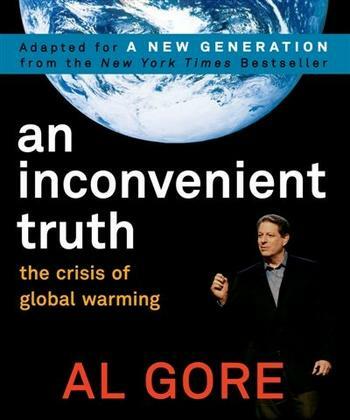 Gore has made the case about climate change and man’s guilt in its cause, with data that really cannot be interpreted any other way. Branson was so shaken by the book, and, specifically, the contributions of the transportation industry to the problem that he subsequently has pledged all of the profits from Virgin Airlines to clean energy efforts and has made it his mission to pressure other “dirty” industries to contribute as well. This book of lessons from the ancient has pearls of wisdom such as giving and serving are the way to happiness and that reaching toward a goal and not reaching it can be happiness too. 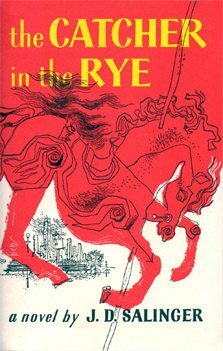 This is the story of Holden Caulfield, a teen who has been expelled from school and is in search of himself. The events and encounters he has are typical of a teen in the 1960’s, but are just as relevant today as then. This is also on the favorite list of Bill Gates. Peterson writes a scathing condemnation of all politicians who are too concerned about their own political futures than to do the right things – fix the tax code; stop huge cuts and subsidies to corporations that don’t need or deserve, pass laws that will harm future generations, and fail to fix critical programs like Social Security and Medicare. 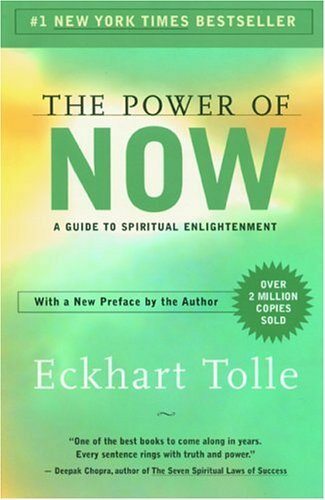 Philosopher and “new age” spiritualist Tolle posits that time is an illusion and that there really is only “now” for any of us. But living in the moment does not mean that we are to be superficial “carpe diem” actors – we need to engage in “mindfulness,” to become one with the Universe through that mindfulness, and that will take us to the action we are meant to pursue. 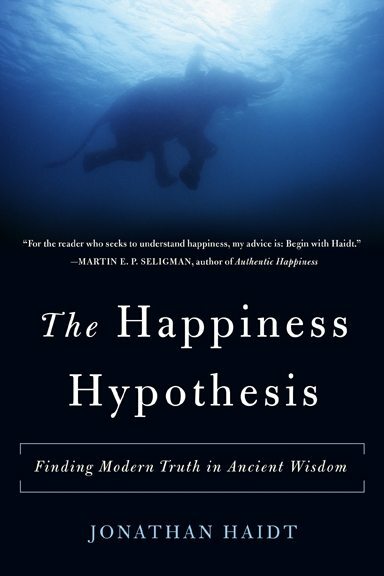 There is a lot of Zen Buddhism in this book, and Oprah Winfrey recommended it many times on her iconic TV show, having Tolle on as a guest several times. 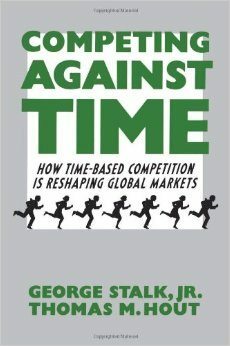 The thesis of this work is that time is now added to the other three critical factors of competitiveness – money, productivity, and quality. In fact, says the author, because changes and innovations are occurring so rapidly, that time may indeed come to be the single most important factor in remaining competitive. Tim Cook (CEO of Apple) is so enamored with this book, that he passes it out everywhere and recommends its reading to all new hires at Apple. 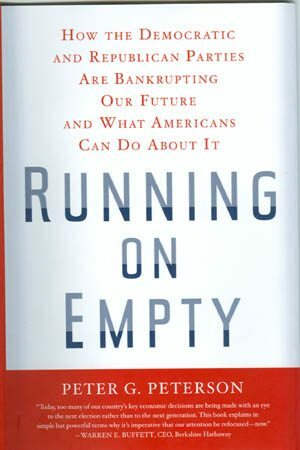 This book is also on the favorites lists of Bill Clinton and Jamie Dimon. 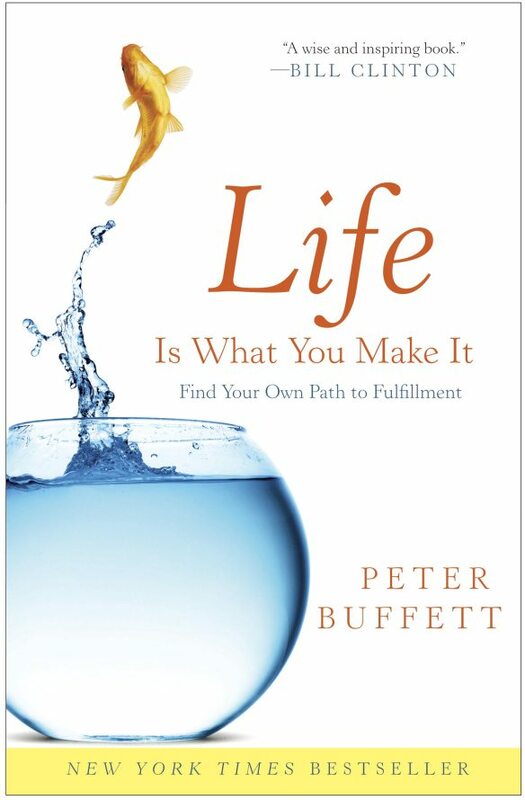 This book is autobiographical, of course, and through it, Buffett expounds on the wisdom he has accumulated from his family and his experiences. From his family, he learned that “everyone must find his own way in life.” He also challenges his readers – rather than take the way of least resistance, choose the path to greatest satisfaction. Why Entrepreneurs Should Aim To Fail!!! thing to be aware of. I say to you, I definitely get irked while people think about worries that they plainly do not know about.